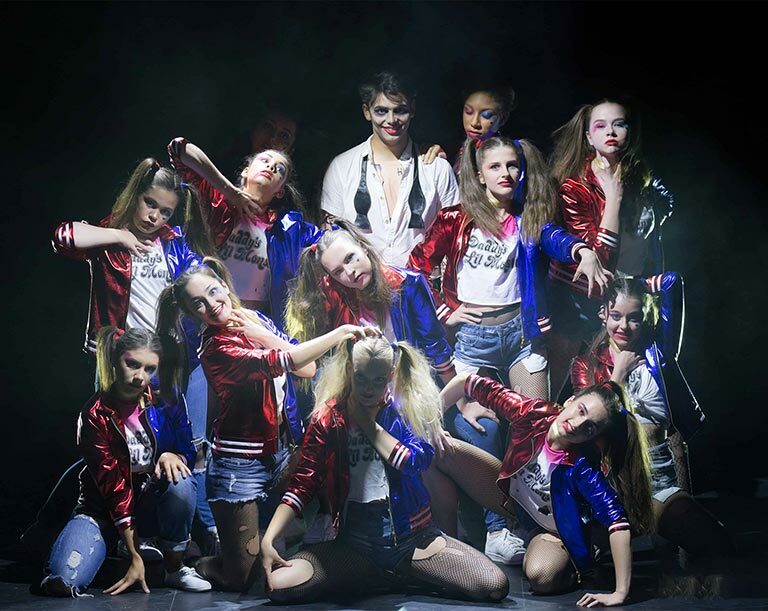 Aviv Dance Studios is a leading dance school renowned for its high quality dance teaching in Watford and Harpenden and spectacular annual shows. Our dance schools focus on performance and enjoyment, as well as high quality dance training. All our non-syllabus classes provide a place for kids, teens and adults of all abilities to keep fit, get inspired and challenge the body and mind through dance. Whether you have a young budding dancer, a teenager in need of confidence or want a different way to keep fit yourself, there is a class for everyone. Our dance schools provides a variety of classes (with separate adult classes) from beginner to advanced levels in Street Dance, Hip-Hop, Jazz, Lyrical, Ballet, Contemporary, and Tap. Our team of highly qualified and experienced teachers provides classes constantly offering new and fresh choreography. Please see our Faculty page for more detail on our team. Our Watford 90m2 studio is equipped with the latest technology: Harlequin Activity Sprung Floor, mirrors and bars and sound system. Facilities also include a fully equipped gym, changing rooms with showers and a large waiting/reception area with TV.